for makers and sellers of fashionable clothing. services, keeping you connected and up-to-date. 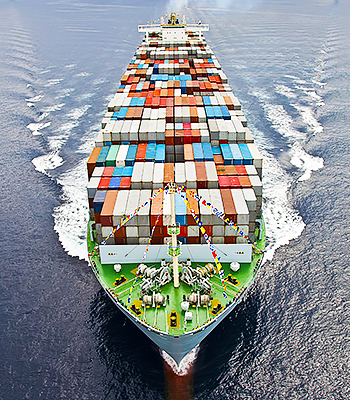 For 16 years Pixior distribution center has provided custom tailored logistics services for its clients. You need a service provider that can develop and implement an integrated logistics solution to meet your needs. 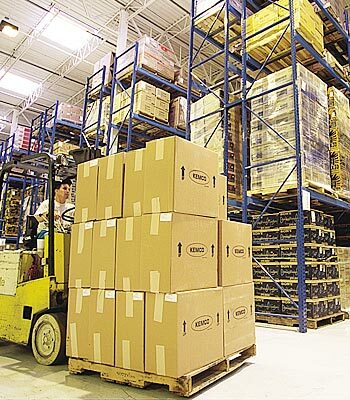 Our unique approach to distribution logistics and warehousing adds a strategic dimension and value to your business.. 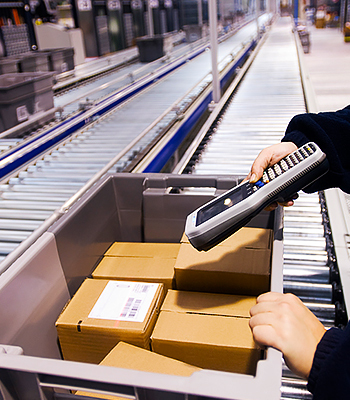 When products are released, they follow a strict process designed to maintain accurate on-time arrival schedules and maintain product integrity..
PIXIOR offers a secure, web-based system developed for our logistics, distribution and transportation customers..